For the comfort, energy efficiency, and health of your home during the dog days of summer, humidity matters more than you might think. Read on to learn why your current AC may be letting you down, and what you can do in the future to slash costs and live better. One of the great, game-changing inventions of the 20th century, air conditioning has become so firmly entrenched in our lives that we now wonder how we ever lived without it. Of course, in the same way that any technology tends to improve over time, cooling systems have come a long way since their earliest incarnations. Even today, though, as effective as AC can be, the average system still underwhelms in at least one important regard—humidity control. Everyone’s heard the saying, “It’s not the heat, it’s the humidity.” But you may not have considered that the expression pertains as much to indoor comfort as it does to the weather outdoors. If your air conditioning fails to remove sufficient moisture from the air in your home, there are consequences—and not only for your comfort, but also for your bottom line and potentially for your health. 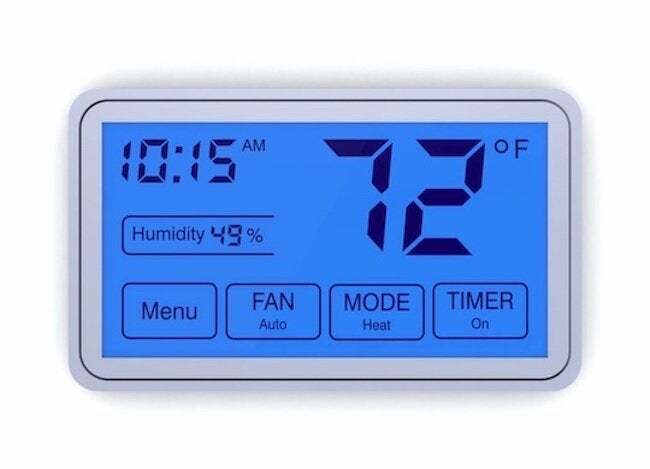 The good news: advanced options like the Unico System control humidity much more effectively than traditional HVAC. Read on to learn why that really matters. 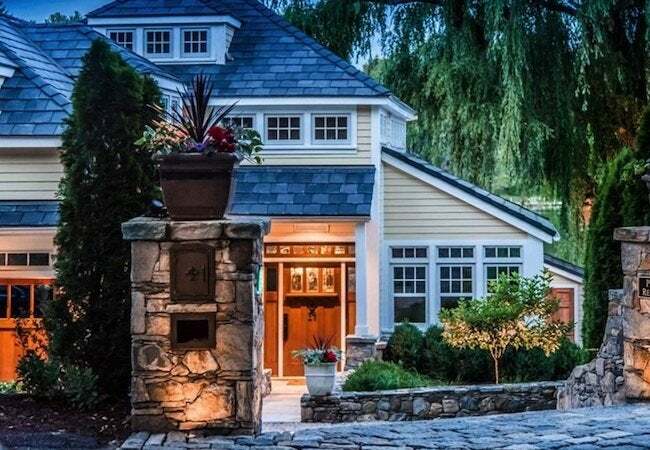 No matter its age or sophistication, any functionally sound AC system can maintain the temperature set by the homeowner. However, if the same system does little to mitigate humidity, you’ll have to set the thermostat at a low temperature to feel comfortable. The Unico System works against both sweltering heat and sticky humidity. In fact, compared to conventional setups, Unico proves 30 percent more adept at eliminating moisture. That ability enables it to combine cool temperatures with low humidity levels. 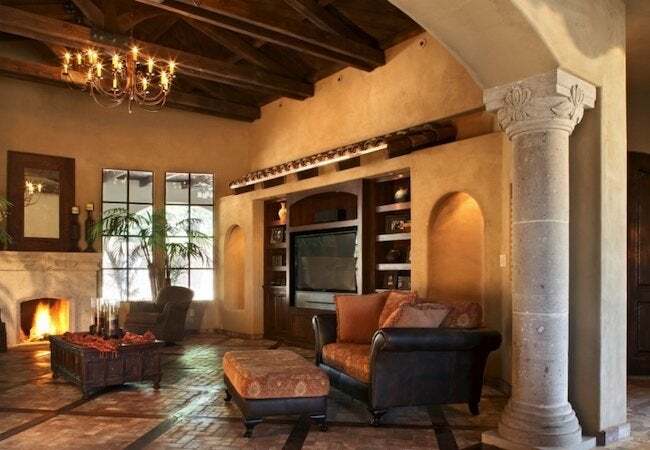 Further, Unico stands out for its ability to ensure a uniform environment throughout the whole home, from wall to wall and one room to the next. Traditional systems are notorious for the opposite—for turbulent, staccato-style operation characterized by hot and cool spots. Unico sidesteps the problem in an ingenious way, by channeling cool air into living areas using a method called “aspiration” so that it draws the ambient air into its stream, achieving consistent conditions of the utmost comfort. In the summer, lower humidity means greater comfort, but it also means more savings. 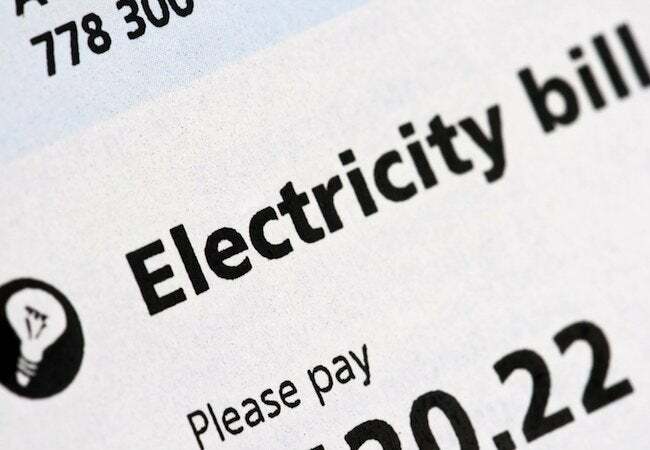 With air conditioning being one of the biggest household energy hogs in summer, humidity can influence your monthly utility bills more than you might think. It’s simple: Because air-conditioned homes with lower humidity feel cooler, you can set the thermostat several degrees higher and still achieve comfort. Each one-degree increase in the target temperature translates to a three percent reduction in energy use. So with the Unico System, thanks to its exceptional humidity control, you can trim costs a little bit every hour, every day. Over the long term, those savings add up. Another reason Unico helps you save: Its ducts are not prone to the inefficient air leakage commonly associated with standard, rigid metal ductwork. Encased in dual-layer insulation, Unico System tubular, flexible ducts minimize air leakage, maximize efficiency, and in so doing, ensure you end up paying only for cooling that you and your family actually felt. Mold: You know its musty smell and its off-putting appearance. And you’re probably aware that for asthma and allergy sufferers, mold can be a trigger for severe symptoms. But you may not have considered the role played by HVAC. Mold can crop up virtually anywhere, but only with access to a food source and—this is critical—moisture. 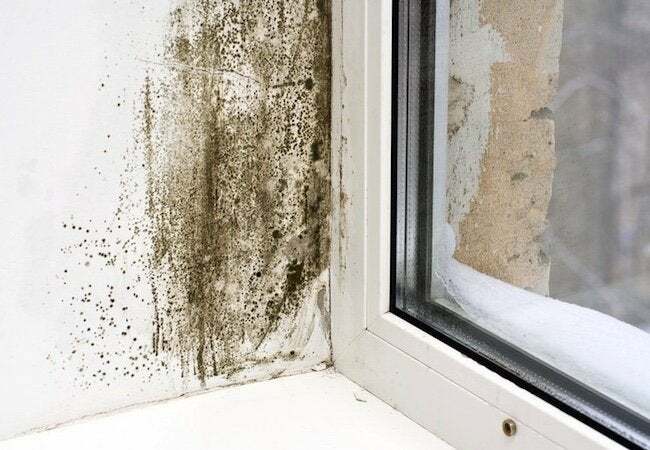 Because mold feeds off the sort of particulate matter that is found in virtually every home (e.g., wallboard, books, cardboard and other paper sources), controlling it becomes mainly a matter of controlling moisture. For that reason, the Unico System goes further than average technology, not only to limit mold, but to prevent it from blooming in the first place. Plus, since humidity invites the proliferation of dust mites, Unico actually protects indoor air in more ways than one. Don’t forget that a healthy home environment also requires adequate ventilation. Here too, Unico excels. With a programmable control board at its core, the system calculates how much fresh air to bring indoors at any given time. Then, according to those calculations, the system works to ventilate the home, precisely according to need, ensuring fresh air and a further layer of protection against mold growth. While conventional air conditioning can cool your home on even the hottest days, only systems like Unico are equally effective against both high temperatures and high humidity levels. That’s important, because after all, “It’s not the heat, it’s the humidity.” If you’re relying on technology capable of managing one but not the other, then, unless you live in a particularly dry climate, you’ll have to spend a fortune on utility bills to feel fully at ease in your home during the dog days of summer. Indeed, HVAC directly impacts not only your personal comfort, but also your financial comfort. It can even impact the health of your home, owing to its ability either to suppress mold or leave the door open to its proliferation. There’s a lot on the line, in other words, when you choose an air-conditioning technology for your home, and the market offers no shortage of options. In the end, though, remember the negative impact of humidity in your home, and the many benefits that humidity control brings.